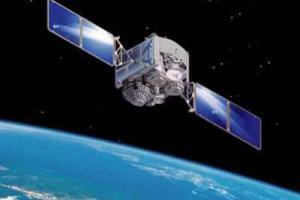 Eutelsat Communications and Facebook announced they are partnering on a new initiative that will leverage satellite technologies to get more Africans online. Under a multi-year agreement with Spacecom, the two companies will utilise the entire broadband payload on the future AMOS-6 satellite and will build a dedicated system comprising satellite capacity, gateways and terminals. 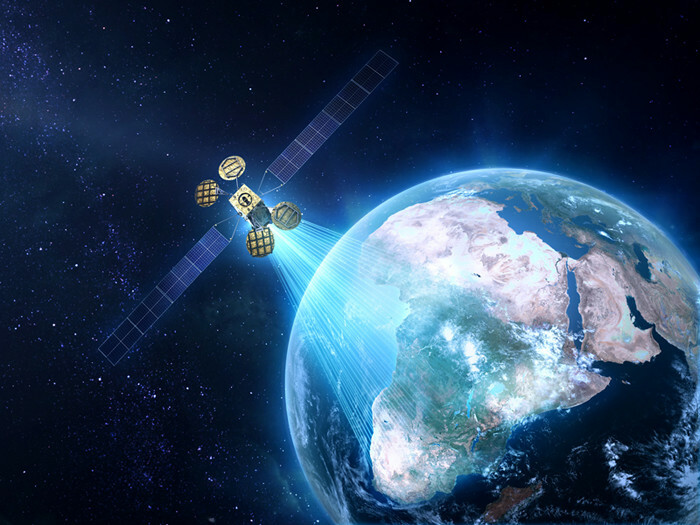 In providing reach to large parts of Sub-Saharan Africa, Eutelsat and Facebook will each be equipped to pursue their ambition to accelerate data connectivity for the many users deprived of the economic and social benefits of the Internet.